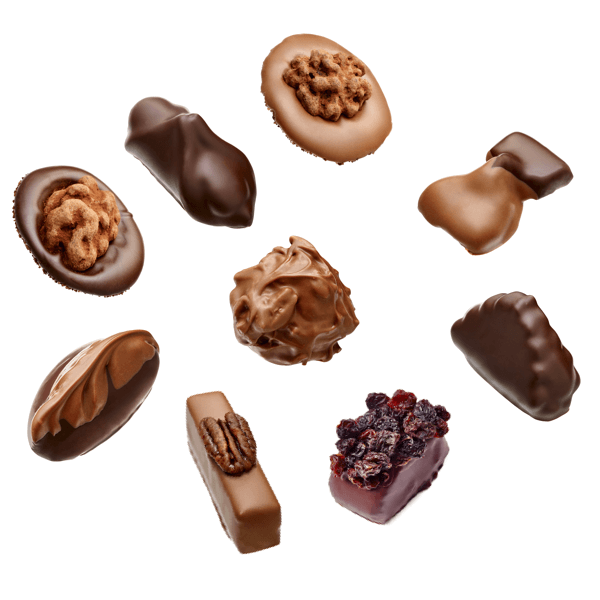 The finest bonbons made from a selection of nuts for the ultimate nut and chocolate experience matching the current season. 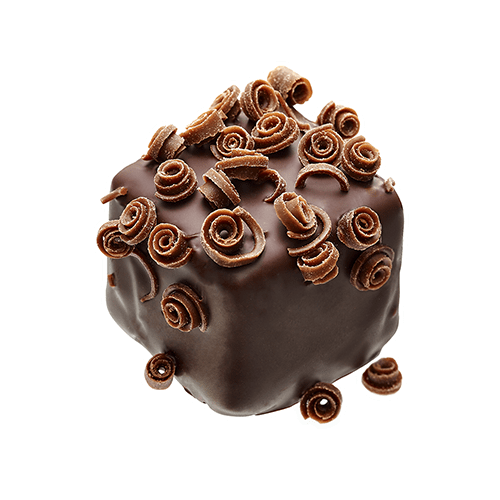 Roasted walnuts combined with extra dark chocolate and cream form a ganache with a high flavour intensity that is covered in dark chocolate and decorated with milk chocolate curls. 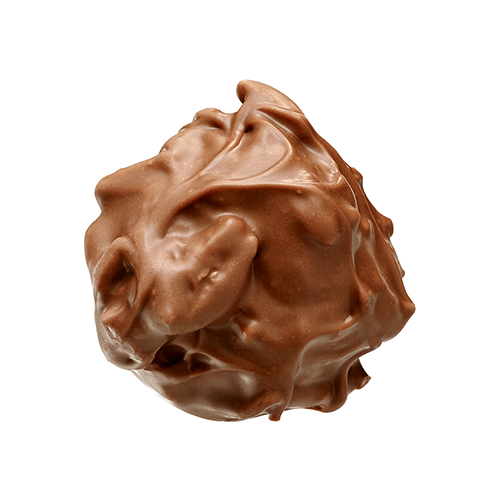 The roasted walnuts provide a nutty flavour, crunchy texture and nuanced aroma that is perfectly paired with dark chocolate and milk chocolate shavings to create a rich flavour and playful aesthetic. 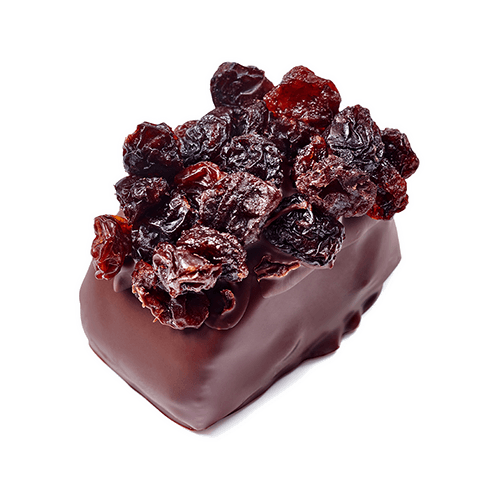 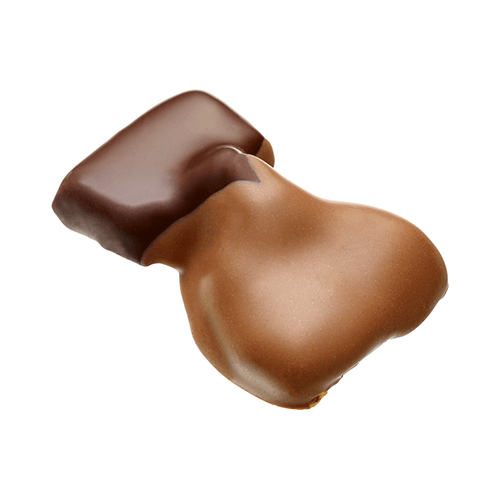 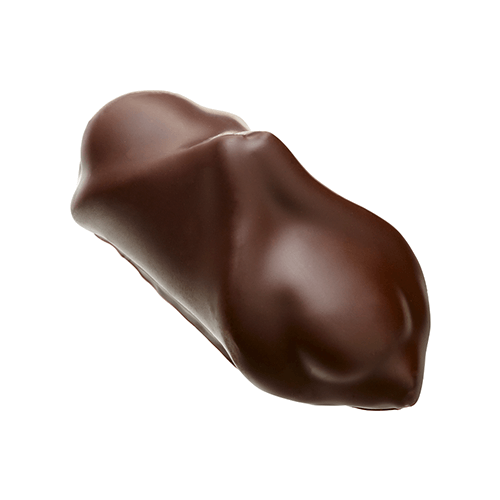 Pieces of roasted almonds, cream and milk chocolate that is used within the ganache as well as on the exterior of this chocolate. 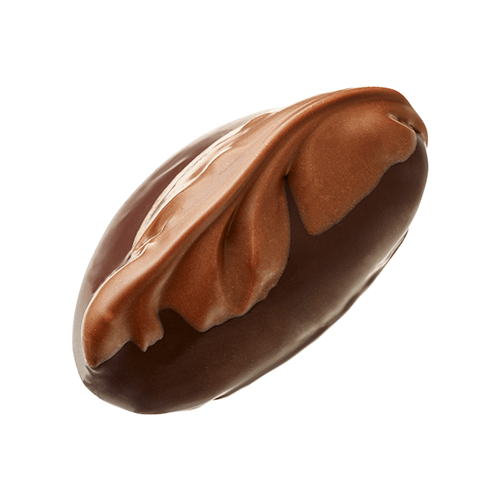 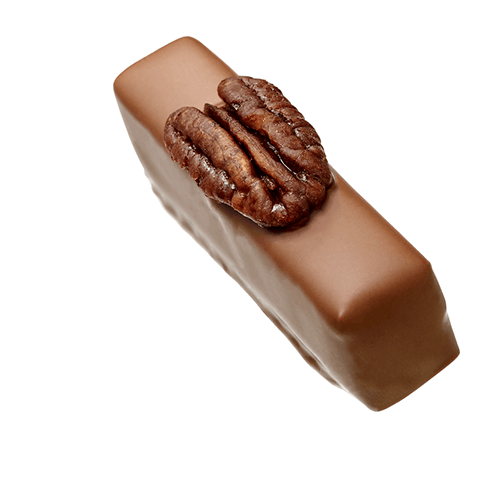 The blend of milky chocolate and ganache with the chunky roasted almonds leaves you with an irresistibly silky texture with the occasional crunch masqueraded within shell.